How do you like to do to make super rapid and accurate line positioning result at quite long work distance? It would be always quite hard job for users to make sure of highly accurate line aligning result before selecting a quite professional line measuring tool as expected. In process of precise device manufacturing work fields, on basis of the use of high power blue line laser alignment, it is just keeping direct and highly bright blue laser beam and blue reference line from laser beam aperture. This is a quite professional laser line alignment tool, after easy connect with electric power source and basic equipment with thermal emitting system, it would always be effective enough to gain stable and reliable line alignment on desired working surfaces effectively. The genuine line aligning of those of industrial precise device manufacturing work is always requiring high level of laser beam stability in process of quite long term line aligning work. However, the use of high power blue line laser alignment has just performing perfectly. When it is available with quite wide range high power from 150mW to 500mW, this laser line generator is selecting excellent thermal emitting system of separate metal heat sink cooling system. Together with high duration aircraft used aluminum alloy housing material, it is just obtaining superior nice thermal conductivity, and then obtaining highly stable blue line targeting in long term use. According to excellent use of qualified glass coated lens or separate crystal lens, at quite long work distance, high power blue line laser alignment is keeping high linear quality blue reference line targeting in long term use. it is always keeping quite high line straightness and line fineness. 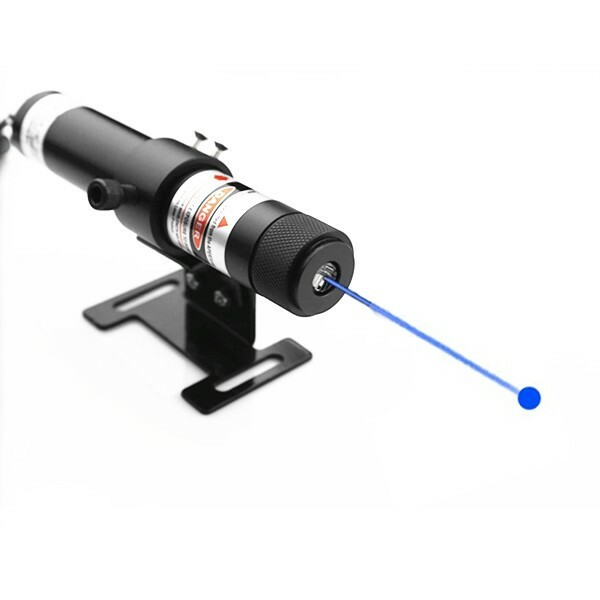 For the most important of all, after quite strict laser beam stability with 24 hours, this laser line generator is obtaining highly intense and powerful blue laser beam emission, and then assuring highly clear blue line targeting in use. No matter what kind of working occasion, high power blue line laser alignment is getting super rapid tube temperature increasing in constant line alignment work. However, on basis of the special use of APC, ACC driving circuit board design, this high power alignment laser prevents intense electric current impacting, and then assuring the most stable blue line targeting in use. On condition that users are paying high attention to powerful blue laser beam and thermal energy, and remembering to wear 445nm wavelength preventing laser safety goggles, this high power blue laser would just make sure of highly clear line alignment in all occasions perfectly. 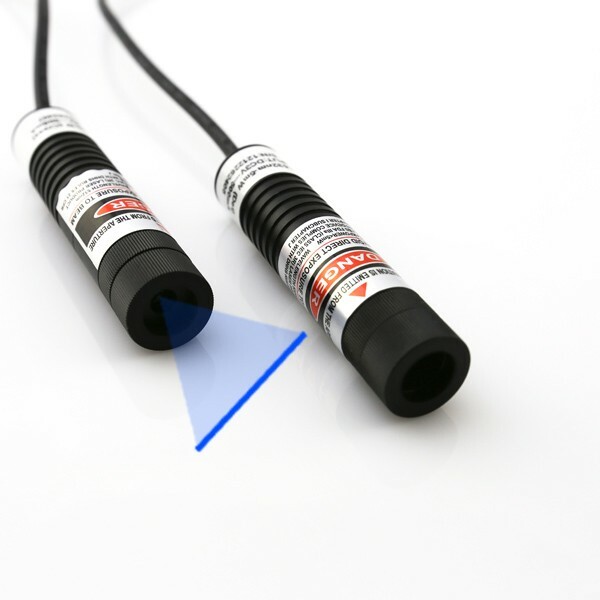 Without any serious limitation of real work distance, high height or other hard reaching places etc, whenever users are getting the chance to make dot alignment with a 650nm red laser diode module, it would just make sure of quite marvelous and accurate dot measuring result on all working surfaces effectively. 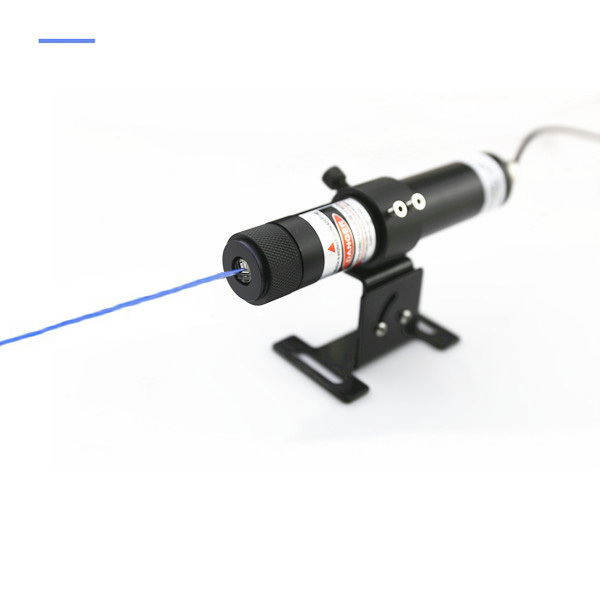 This is a quite professional laser dot alignment tool, on basis of good equipment with external DC input power supply, and quite easy adjustment of laser beam focus, professional alignment laser would just work with highly accurate and high speed dot instruction result on all working surfaces effectively. 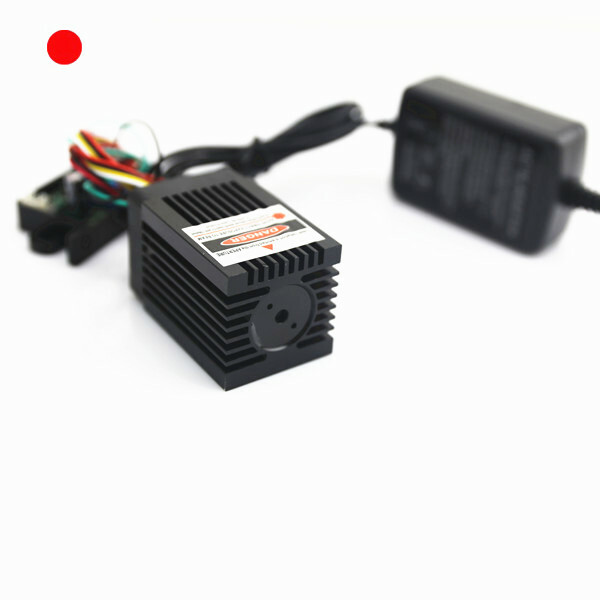 When 650nm red laser diode module is being made with high duration aircraft used aluminum alloy housing material, it is bearing quite wide range operating temperature within 10 degree to 45 degree Celsius. 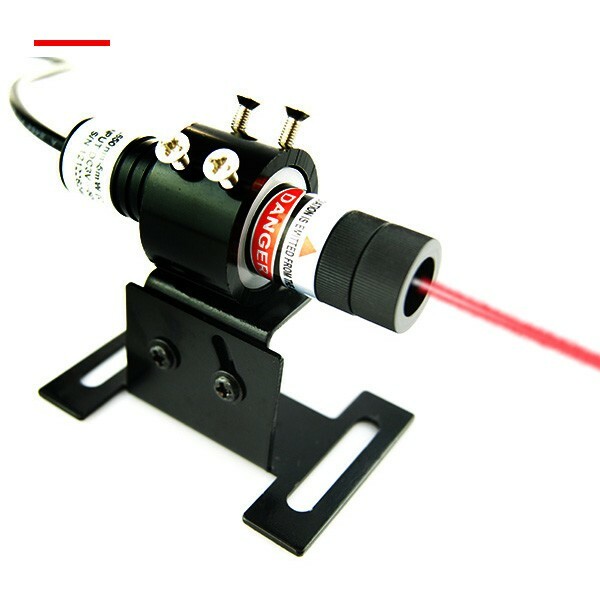 At the same time, on basis of quite nice equipment with metal heat sink cooling system and copper raw material made laser diode core part, this alignment laser is always obtaining superior nice thermal conductivity, and maintaining highly stable red reference dot targeting in long term use. In order to get quite clear dot instruction and excellent laser light cycling use, the genuine red laser dot alignment work should be properly controlled within 8 to 10 hours a day. When it is getting enough time reserving as laser diode and electric driving circuit burning out, it is just getting improving laser beam stability, and also obtaining quite long serving lifetime of more than 8000 hours. Anytime dot alignment is processed on various targeting surface, different users would require different size dot diameter in distance. 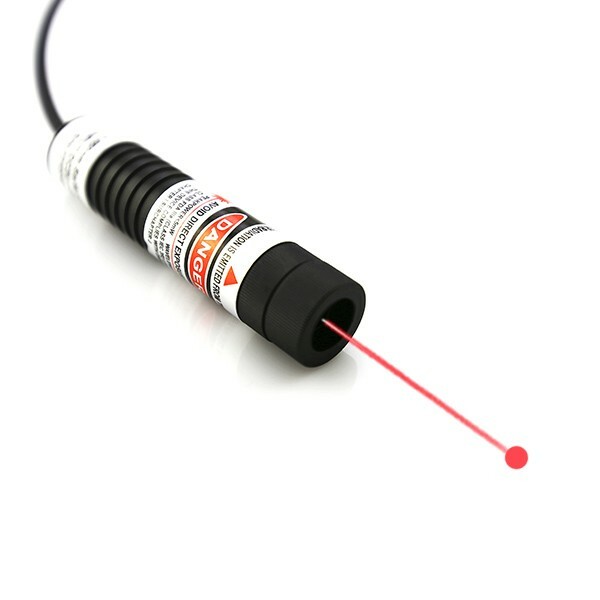 The formal laser dot aligning work with red laser diode module is just allowing free and easy measurement within the maximum work distance of 25 meters. At the same time, any time the dot aligning work is processed in quite complex working occasion, it should just avoid operation under sunlight. On basis of the use of laser alignment mounting bracket, even though dot aligning is process on hard reaching place, noncontact red alignment laser dot is allowing free adjustment within three dimensions and free installation within 3 meters, and then easily obtaining highly clear dot instruction in use. 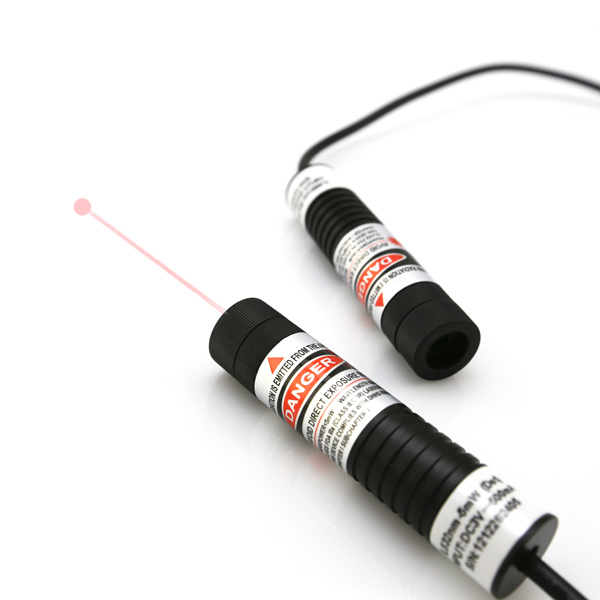 No matter what kind of work field, 650nm red laser diode module is always being used as an industrial stabilized dot aligning tool. 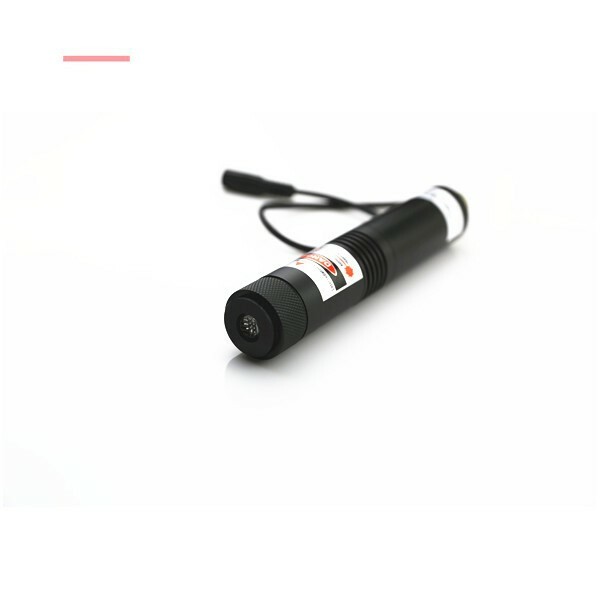 It is workable as an accessory part of other machine or device, and then easily obtaining highly clear red alignment laser dot targeting on any vertical or horizontal surfaces effectively. When laser dot alignment is proceed with high power red laser device, any time it is generating super intense laser light and thermal energy, it is never a kidding work and should be used with proper wearing of 650nm wavelength preventing laser safety goggles, which will always make sure of high security dot alignment in long term use.